I came across these little blue belles whilst walking along the Rio Sor in Galicia earlier this month. There were not present in any sort of profusion, but they had a delicate blue colour which made them stand out amongst the green grass. 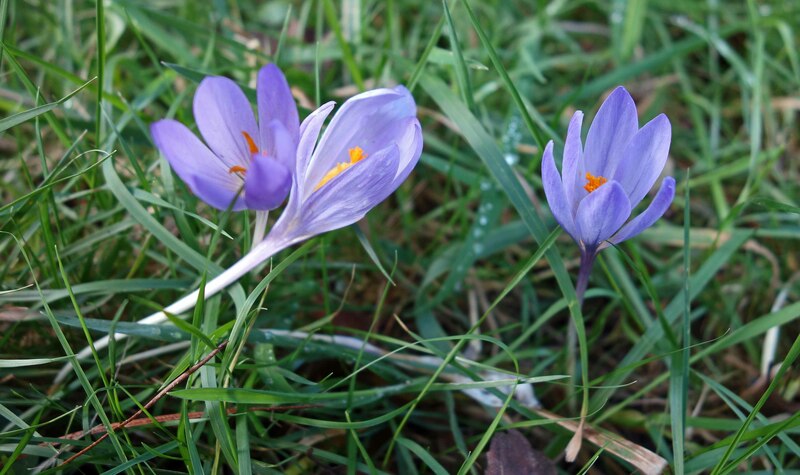 There are it seems three subspecies of this autumn flowering species, Crocus serotinus, subspp. clusii, serotinus and salzmannii. They can only be separated with confidence by examining their so-called tunics (lovely word!) covering their underground corms. Since I did not think (or want) to dig them up, I will have to live without knowing the subspecies. 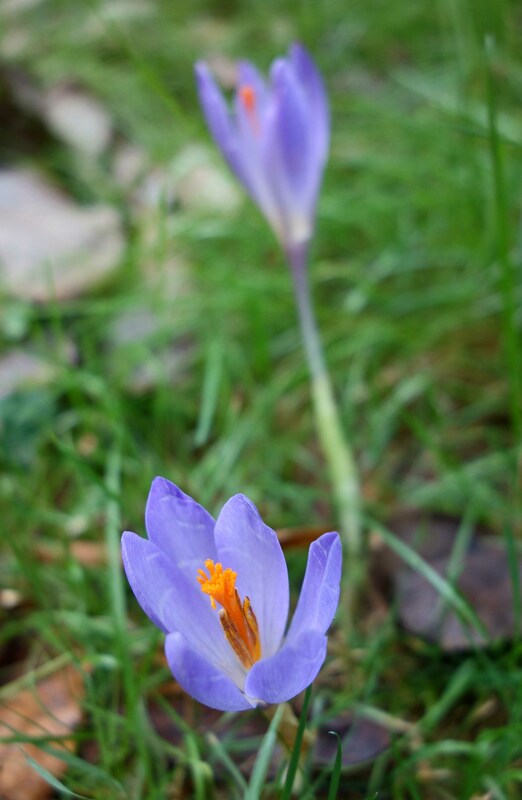 Maybe it is Crocus serotinus subsp. clusii , it looks a lot like it and the distribution is right, NW Spain (1). They can all be grown as garden plants it seems. It almost as though taxononomists have been busy complicating the naming system again, since Carl Linnaeus developed the simple binomial system of naming plants! Previous Previous post: Pity the poor pitta! Is this specie the same that “Colchicum autumnale” ? In spanish called “colquico” ..
No, that’s a different species, but they look very similar! Muy similar!